Come in to try out our expanded selection of cameras, lenses and accessories. Plus, get photography advice from our experts and sign up for our photography classes. Monthly at our Camera Experience Shops. Learn the basics in this helpful two-hour class led by our Camera Experience Shop experts. Bring your camera along to get tips and tricks on settings, creative elements and more. Practice shooting with professional photographers and our Camera Experience Shop experts at one of these three-hour photography workshop tours. 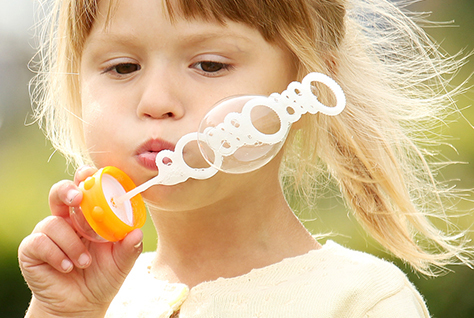 During the workshop, you'll try a variety of lenses and accessories to achieve perfect shots. We have a huge selection of cameras and lenses to make sure you'll be able to find the perfect match for you and your needs. We're also taking the guesswork out of choosing the right photography equipment by giving you a hands-on experience. Point, shoot and try different lenses on each camera to see the results. Or, just tell our trained associates about the kinds of shots you'll be taking and they'll help you with the perfect selection. Find more than 100 top-rated DSLR cameras and lenses, perfect for beginners or even professionals looking for the latest pro-grade products. Also choose from a complete selection of must-have accessories like high-speed memory cards, tripods and monopods, lens filters, and adapters designed to take your photography to the next level. Everything you need is in our Camera Experience Shop. 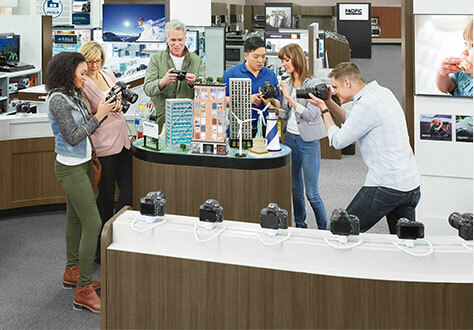 Canon, Nikon and Sony have partnered with Best Buy to provide you our best possible photography service. Our trained professionals are on hand to provide the advice you're looking for, offer answers to all your questions, and help you find the right products. I started taking photos in middle school with a 2-megapixel Kodak camera, then bought my first DSLR in high school to take senior photos. It all took off from there. What types of photography are you most passionate about? I am really interested in travel photography because I love exploring new places with my camera. How long have you worked for Best Buy? 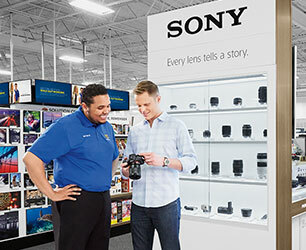 I have worked at Best Buy for four years, three of those as a Camera Experience Shop Expert. 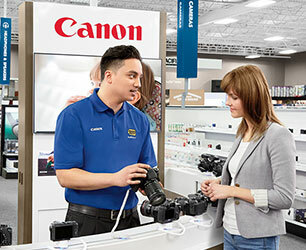 What do you like most about working as a Camera Experience Shop Expert at Best Buy? I love how unique and creative each customer is, and coming up with solutions to tackle their ideas. Cameras get people outside and creating art, which is different than most other departments in the store. It's super interesting to hear about the vacations people are going to take, or the special occasions and memories they are trying to capture. Every single customer is different and it's always fun to show them what's possible. Photography inspiration, tips and tricks. Whether you're taking a family vacation and you're looking for inspiration to capture the memories, or you need help creating better portraits or action shots, find help from the experts. All the best photography products from the brands you trust are under one roof. 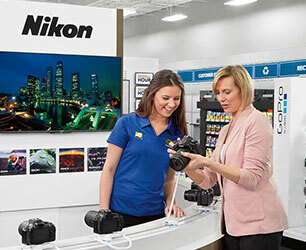 We make it easy to find the perfect camera for your needs and your budget, and we'll get you set up with all the lenses, memory cards and other accessories you'll need.